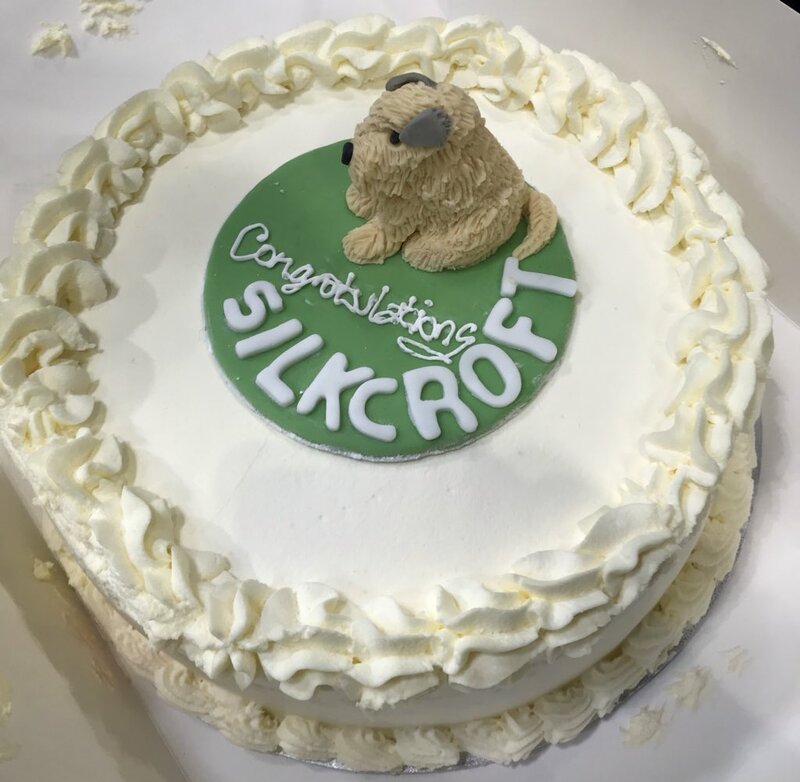 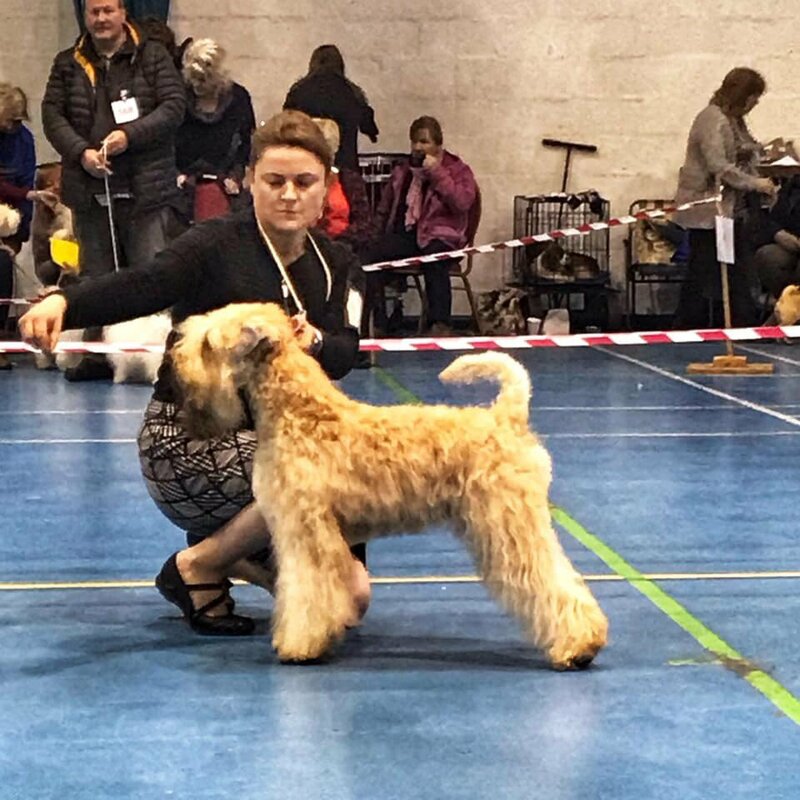 Lucas aka Silkcroft Nephin Mor had a great weekend showing at two shows in Sweden. 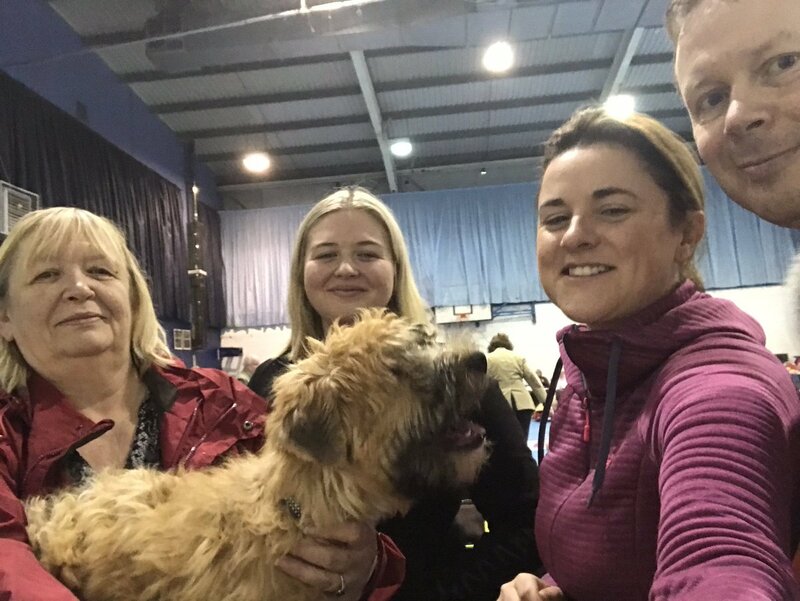 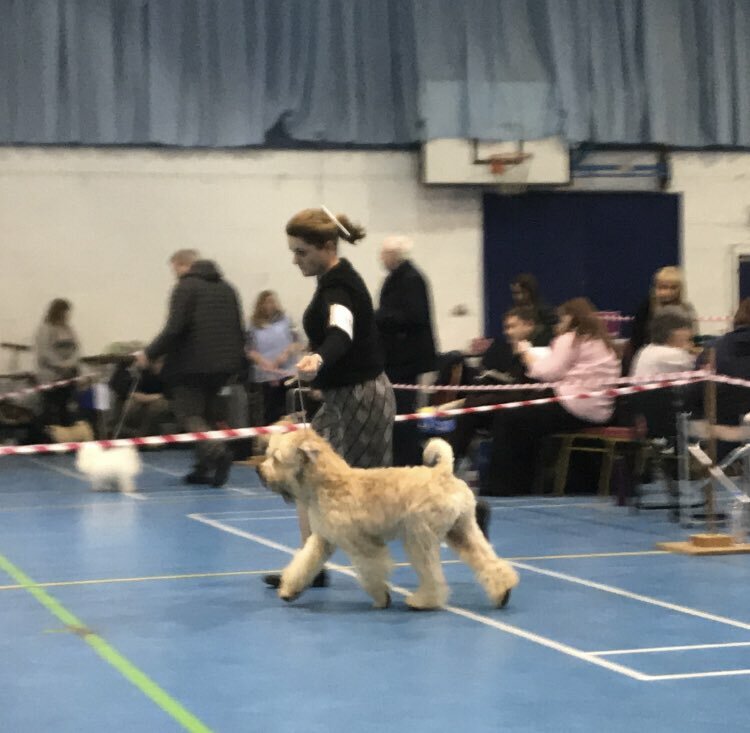 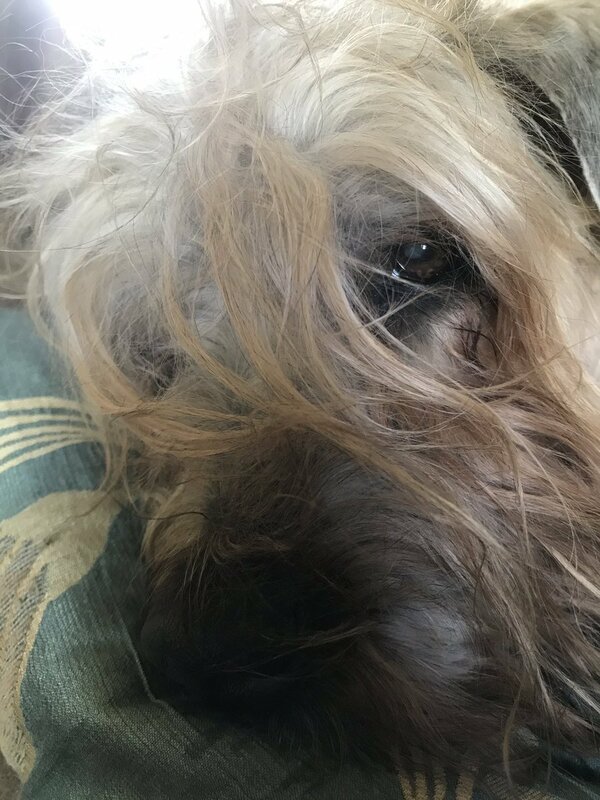 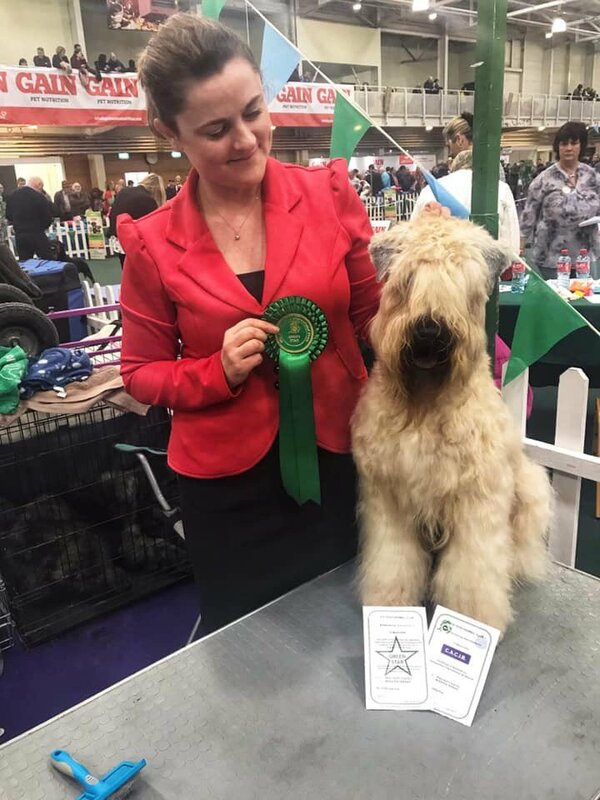 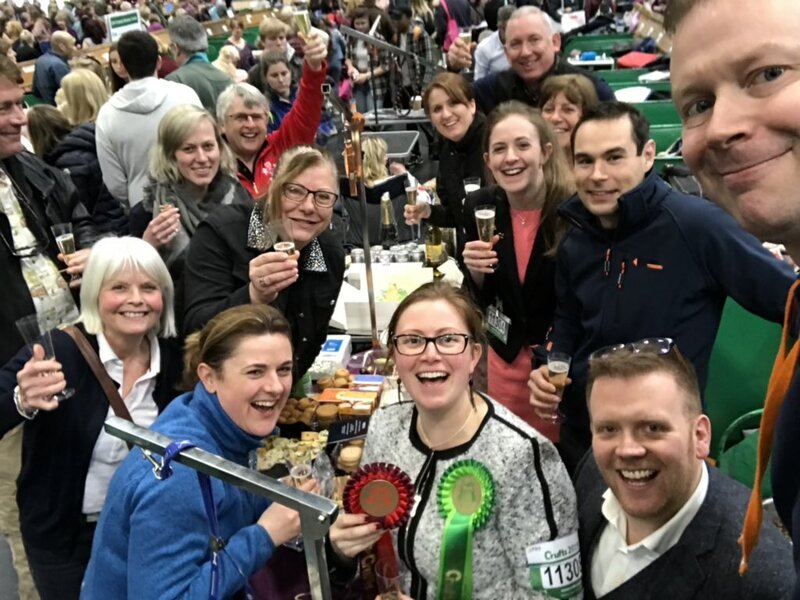 On Saturday 28th April 2018 at the Wheaten Speciality Show for Regional West judge Jonny Andersson awarded Lucas best in male dogs. 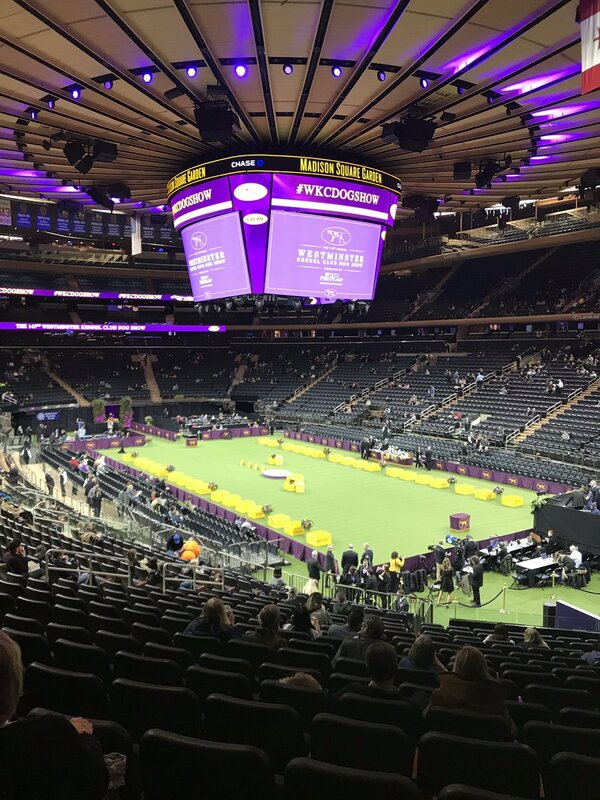 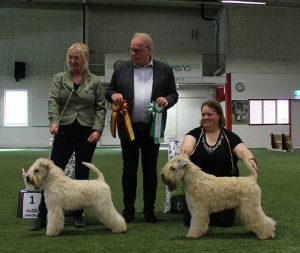 On Sunday 29th April 2018 at the Kennel Club Show in Västerås the Judge Jussi Liimatainen awarded Lucas the R-CC and the CAC as well as 4th best dog.